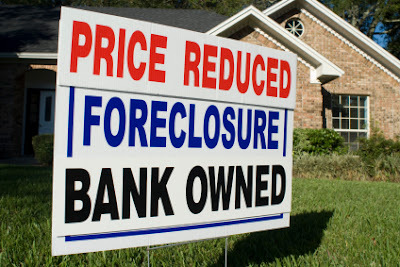 Foreclosures ticked up in January nationwide as more banks continued to work through backlogs of defaulting mortgages on their books, RealtyTrac reports. For more than five years, Nevada has been the state leader with the highest rate of foreclosure filings in the country. In January, one in every 198 homes received a foreclosure notice in the state. Still, Nevada is seeing progress: The state saw an 8 percent decrease in foreclosure activity from December to January, and filings were down 52 percent year-over-year. While Nevada may still have the highest rate of foreclosures among states, some individual cities are seeing even higher rates of foreclosures. The worst hit-place for foreclosures is Stockton, Calif., in which one out of every 140 households received a foreclosure notice in January. In fact, nine of the country’s top 10 highest foreclosure rates were in metro areas in California — with Las Vegas the only city outside of that state on the list (ranked at No. 5).